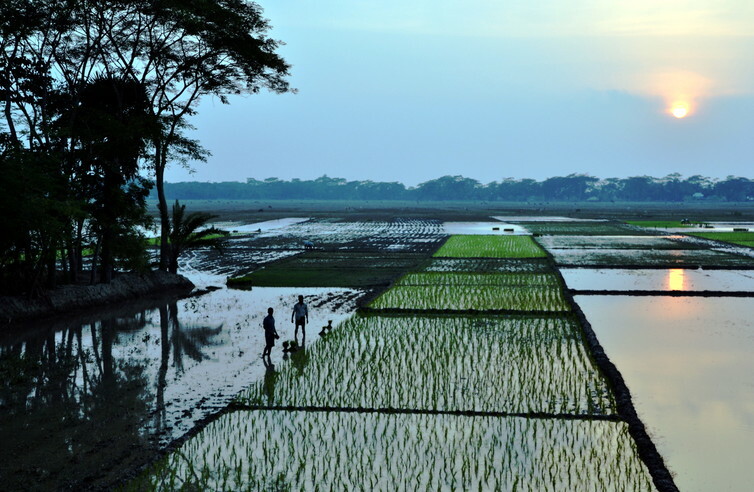 According to the Paris agreement, early warning systems may include areas of facilitation, cooperation and action to minimise losses and damages associated with the adverse effects of climate change, including extreme weather events. Our family’s financial problems came with the riverbank erosion. If the riverbank erosion wouldn’t have taken place, our fathers and grandfathers would have continued living their lives with enough food and everything else needed, instead our family is facing scarcity. My father couldn’t pay the taxes on our land. There was rain and storms. 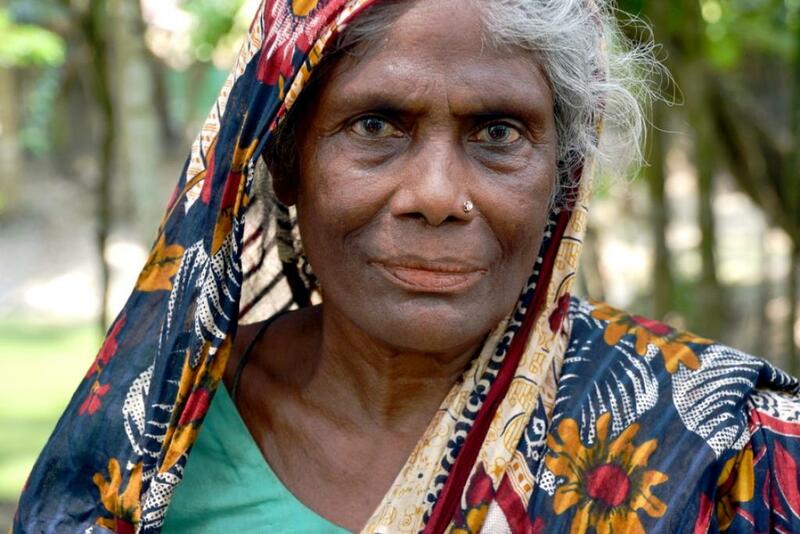 We couldn’t maintain the crops on our land, our cattle died. We couldn’t pay the taxes for eight years. After that they took our land away and sold it at an auction. Other people bought our land and we became poor. 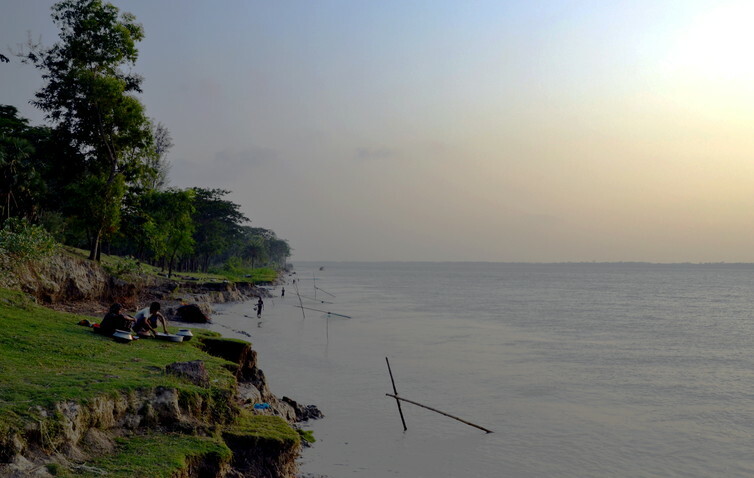 Dalbanga South, where Bhokul and her family have lived for generations, is located in the southern coastal area of Bangladesh. 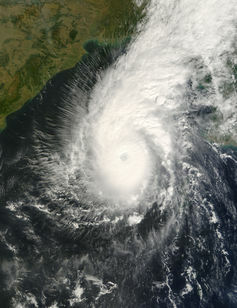 Here, floods and cyclones are common events. The frequency and intensity of extreme weather events like floods and tropical cyclones are projected to increase as the future climate changes. The wind was incredibly strong. The trees started breaking and falling on top of the houses. The children started to scream. After that, the water came flowing into the house. When the water came in, my soul ran away from me. It doesn’t matter if there is a heavy storm and it breaks my house. We can take shelter under a tree if we need to but the water? What can we do? Where are we supposed to go?